Scranton MMA isn’t just mats and heavy bags surrounded by four walls. What makes Scranton MMA so special are the people who join us for training every single day. People of all ages, sizes, and walks of life come together on a daily basis to not only practice martial arts, but participate in the fellowship. We’re not just friends at Scranton MMA. We’re a special kind of family. Although every day at Scranton MMA exhibits this quality, Thursdays seem to be something special. 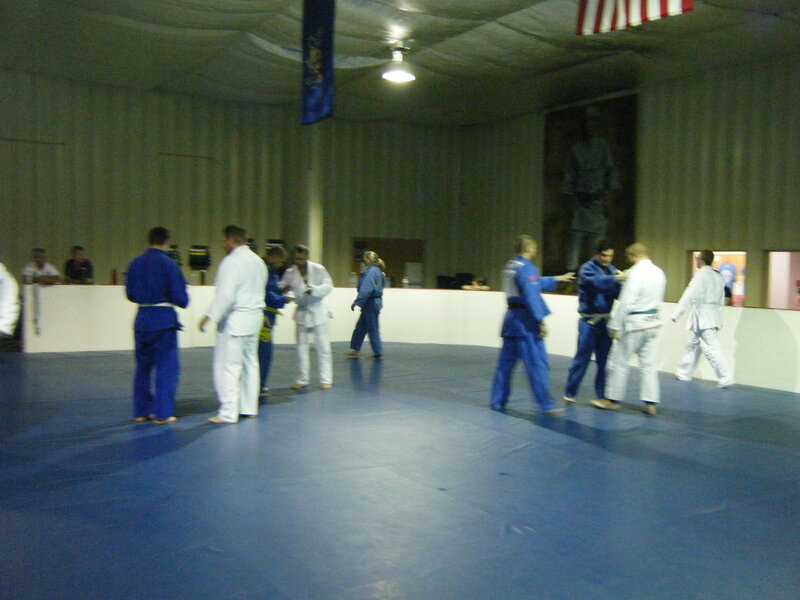 On any given Thursday, you can walk into the mat room at our academy and see the room packed with people! 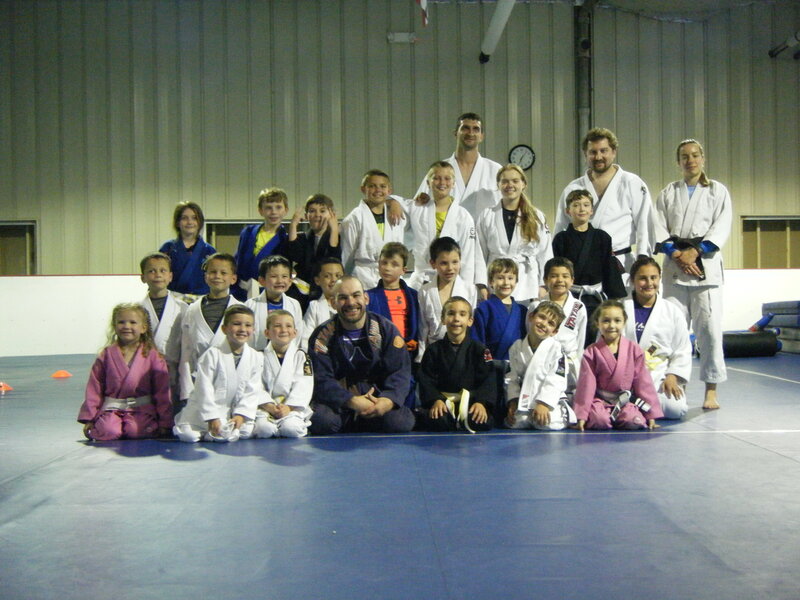 You can see the Gracie 101 students drilling the basics of Jiu Jitsu, the judo students tossing each other through the air with ease, the kids having a good time learning and playing, and the parents proudly watching their children’s progress. Everybody in the room has a smile on their face while they work the techniques with their partners, or talk to the other parents about the next tournament coming up. Thursdays at Scranton MMA definitely seem to be our busiest and most energetic day of the week! This past Thursday was especially special for the kids. 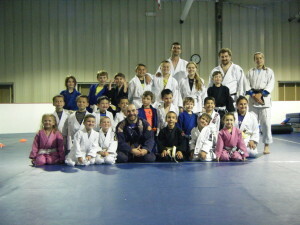 Our Bullyshield Jiu Jitsu class reached an attendance of 30 children, one of the biggest classes we’ve had so far! The ages of the kids in class ranged from 4 years old to 12 years old, and belt ranks ranged from white to gray/black. 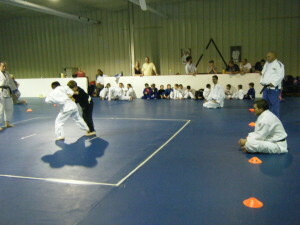 There was an even mix of beginners and advanced kids who participated. In class, they played a bunch of educational games which helped them solidify the basics of jiu jitsu. They have such a great time playing the games that they don’t even realize they’re learning! After the Bullyshield Jiu Jitsu class ended, the kids put on their judo belts and warmed up for their judo promotional test! The test itself consisted of an in-house tournament led by instructors Eddie Adams, Jen Williams, Matt Marcinek, and Dimitrios Drougas. 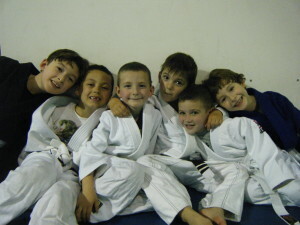 The children were brought out two at a time to compete against each other using the traditional judo rule set. They were watched closely by the instructors for good form and sportsmanship during their matches. The kids were very polite to each other and used fantastic technique while they were competing. It was a pleasure to see the kids’ hard work put into action. The kids who participated in the promotional will be receiving their belts in a ceremony this week, so make sure you keep an eye out for the date! They worked very hard to prepare for their test, and it will be awesome to see them receive the promotions they deserve. This past Thursday was extra special indeed. The classes were packed with students ready to learn, and the kids had a blast testing and competing for their new judo belts. If you or anyone you know is interested in seeing how special Scranton MMA is, call us at 1(800) 748-9910 or email us at ScrantonMMA@gmail.com. Also, be sure to check out our website, ScrantonMMA.com!